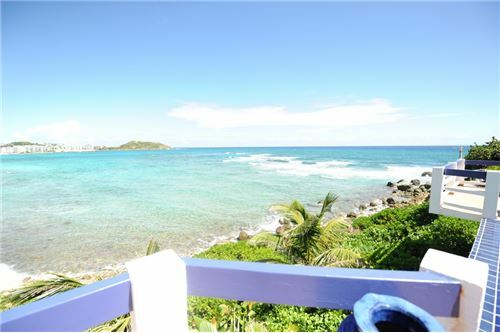 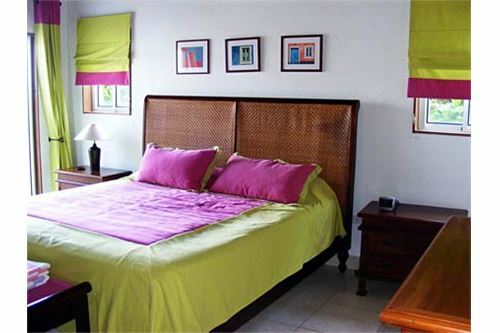 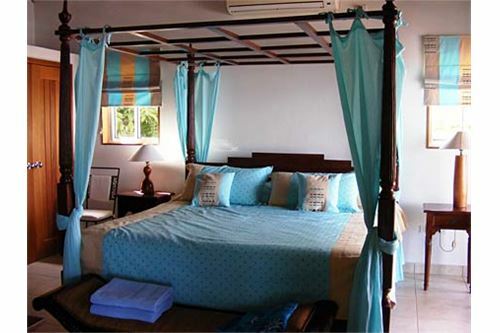 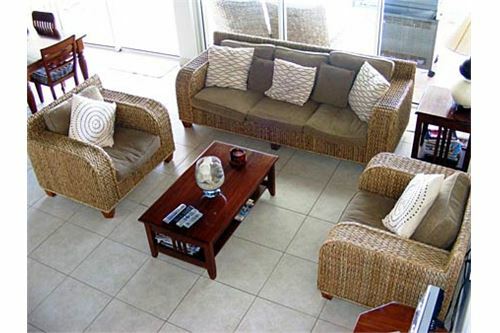 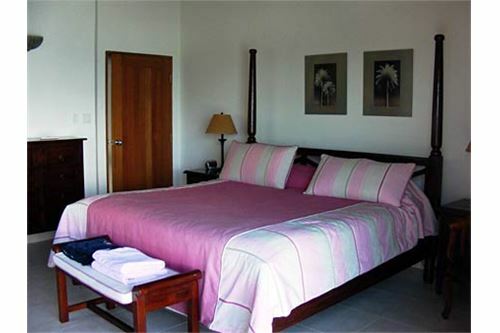 "This wonderful FULLY furnished, three bedroom, three bath BEACHFRONT villa overlooks Dawn beach, one of the nicest beaches on the island. 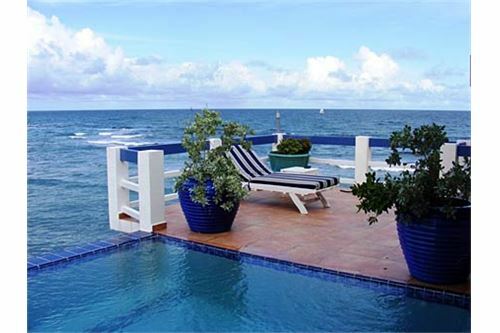 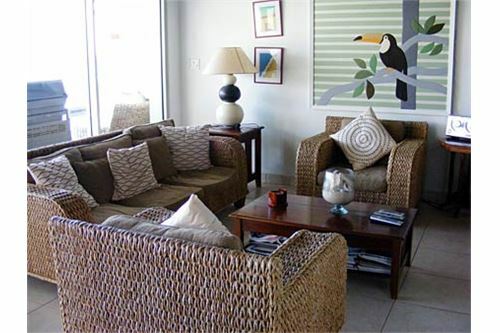 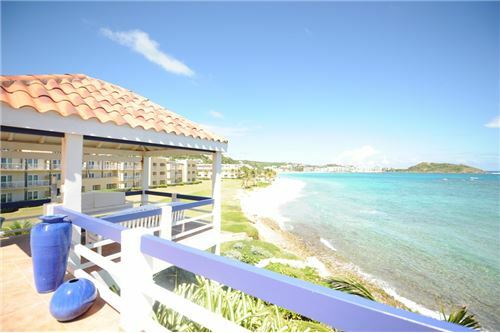 Bell´Mare is the only home in the gated community of Dawn Beach Estates that has direct beach access. 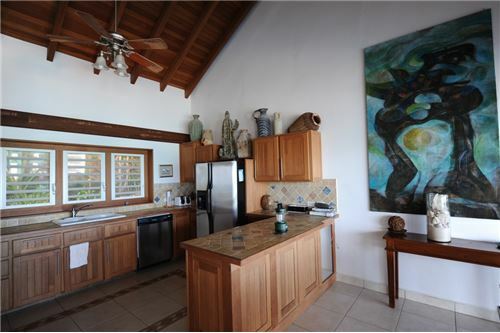 The custom built kitchen is fully supplied and has stainless steel appliances that compliment the hardwood cabinetry. 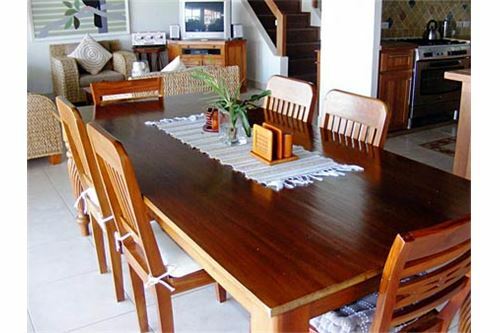 All of the wood in the villa - the doors, ceiling, cabinets, stairs and railings - is imported hardwood from South America. 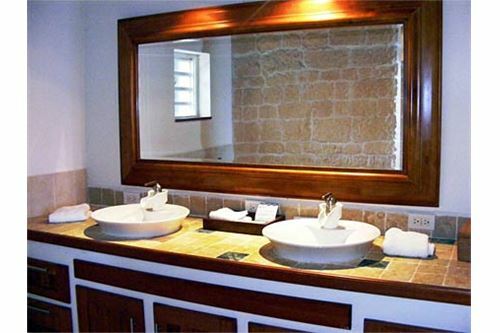 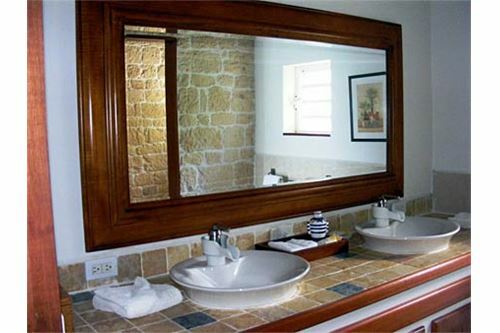 The bedrooms were designed to be equal, each with a large custom bathroom featuring stone showers. 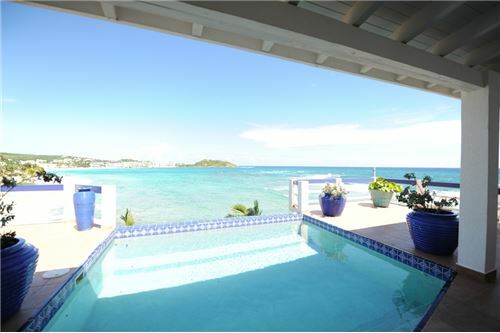 Unparalleled sea views abound from all rooms in the villa. 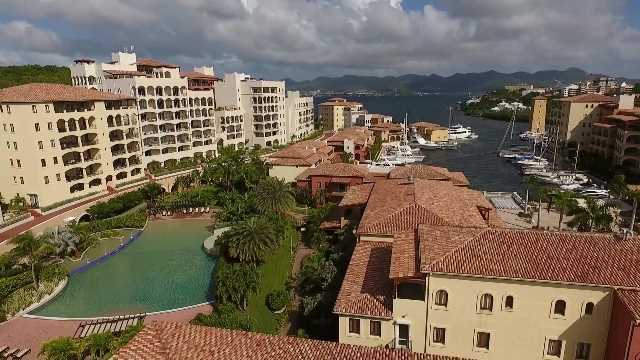 From the indoor living space you exit through large sliding glass doors out to the covered gallery with outdoor dining and living spaces surrounding the pool area to include a covered gazebo and direct access to the beach. 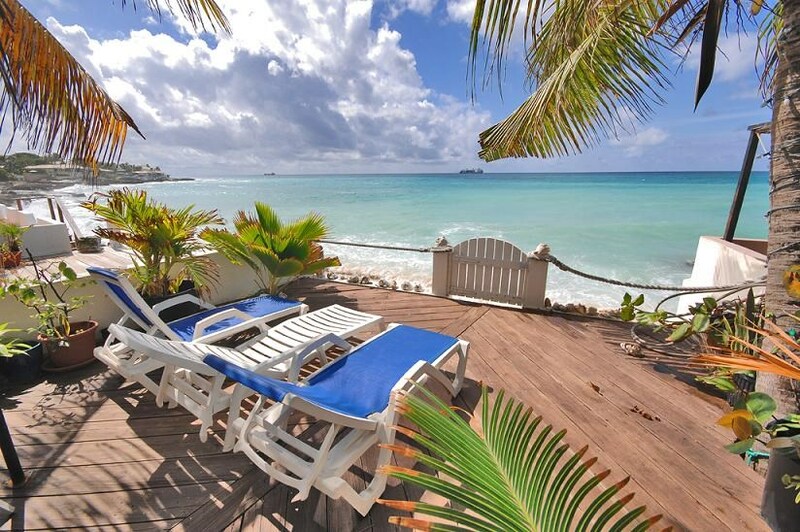 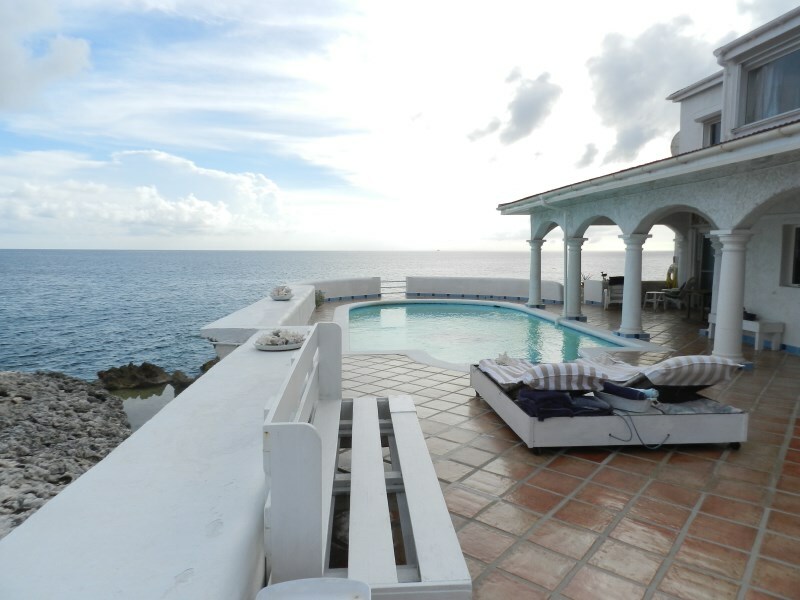 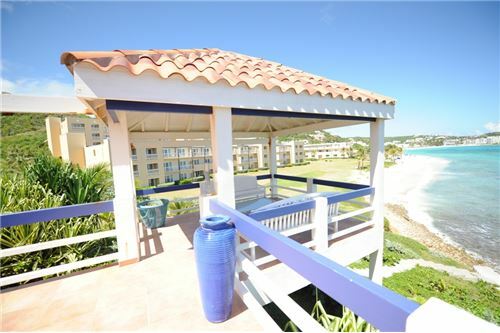 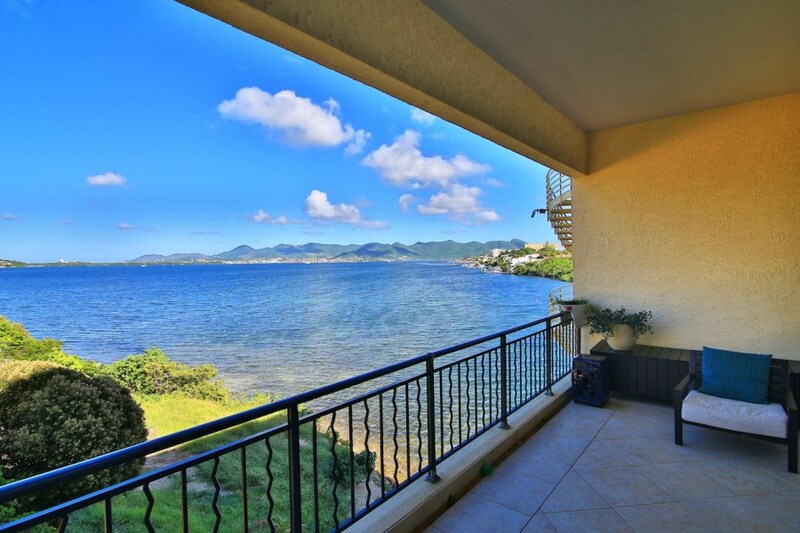 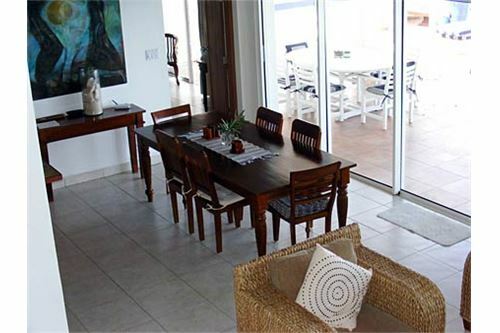 Bell´Mare is the perfect beachfront villa at a great price point! 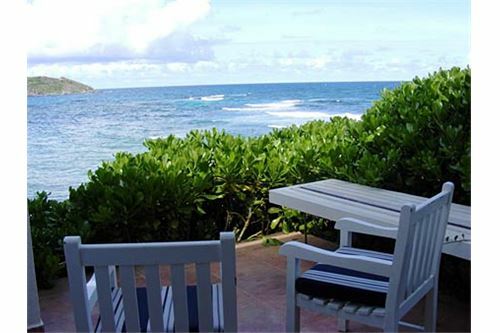 Plus, this is a great vacation rental property!"